May Hodin passed away on the evening of Thursday, September 6, 2018, at the age of 77. Born in New York City, NY to Mayme Limardo and Findel Hernandez (both deceased), May resided in Seattle, Washington, Southern California, and then lived out the remaining 26 years of her life in Phoenix, Arizona. Her favorite place to enjoy time with her family was the beach. Many Hodin-Hart memories were created here. May held an Associates of Arts degree from Glendale College (California) and served in several accounting/bookkeeping roles throughout her professional career. In addition, she was a talented calligrapher, craft-maker, seamstress, and enjoyed writing children's stories for fun. In spite of extensive health challenges, May modeled Christ-like servitude and remained a radiant light to all those who were close to her and who were positively impacted by her ministries within the church. Many will recall her acting talents in impersonating Julia Childs, and her vibrant spirit and contagious smile. She is survived by her husband of 43 years, Rob, sons Joe (Brigitte) and Scott (Melanie), four grandsons, Thomas, Jonathan, Ethan, and Rhys, as well as her sisters Joani, Bobbi, Danni, Edez, and brothers Finn and Hernan. 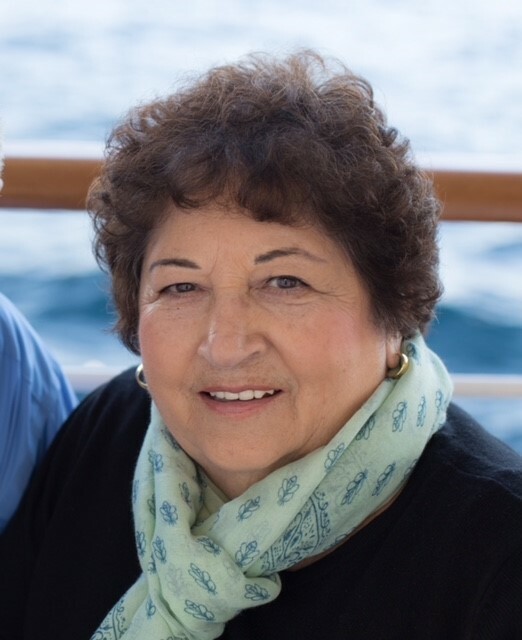 A celebration of May's life with will be held at 10 am on Saturday, September 15th, at Grace Community Church - 1200 E Southern Ave Tempe, AZ 85282 - in the main Worship Center with a reception to follow in the Davidson Center. 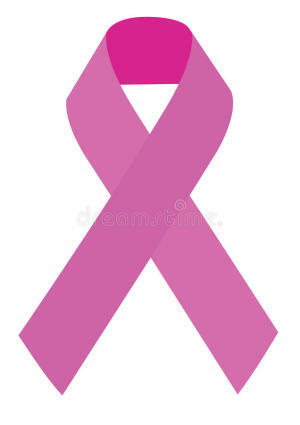 As May was a breast cancer survivor and a tissue donor post mortem (where ironically her skin was harvested for breast cancer reconstruction survivors), we are requesting that, in lieu of flowers, donations in her memory be made to the Breast Cancer Research Foundation (www.bcrf.org), which holds an A+ rating from Charity Watch. May will be incredibly missed. However, we take comfort in the fact that she is no longer suffering or experiencing the physical limitations she faced on earth and instead, that she is rejoicing in the arms of our Heavenly Father for eternity.